Legendary: it’s an overused word. But some beers literally are legendary, in the sense that far more people will have heard of them than will ever see them or taste them. One indisputably legendary beer is Allsopp’s Arctic Ale, the powerful, rich Burton Ale, original gravity 1130, north of 11 per cent alcohol, brewed in Victorian times specifically for expeditions to the Arctic Circle by British explorers. There are a very few bottles left of the Arctic Ale brewed for the expedition under Sir George Nares which set out in 1875 to reach the North Pole. And this week I drank some. I can’t think of superlatives high enough to describe how thrilled, privileged, lucky, honoured I felt to get this once-in-a-lifetime opportunity to try a beer 137 years old, with so much history behind it. This is exactly the same beer the Victorian journalist Alfred Barnard drank when he visited Allsopp’s brewery in Burton upon Trent in 1890. Subsequently Barnard wrote the experience up in his chapter on Allsopp’s in Noted Breweries of Great Britain. 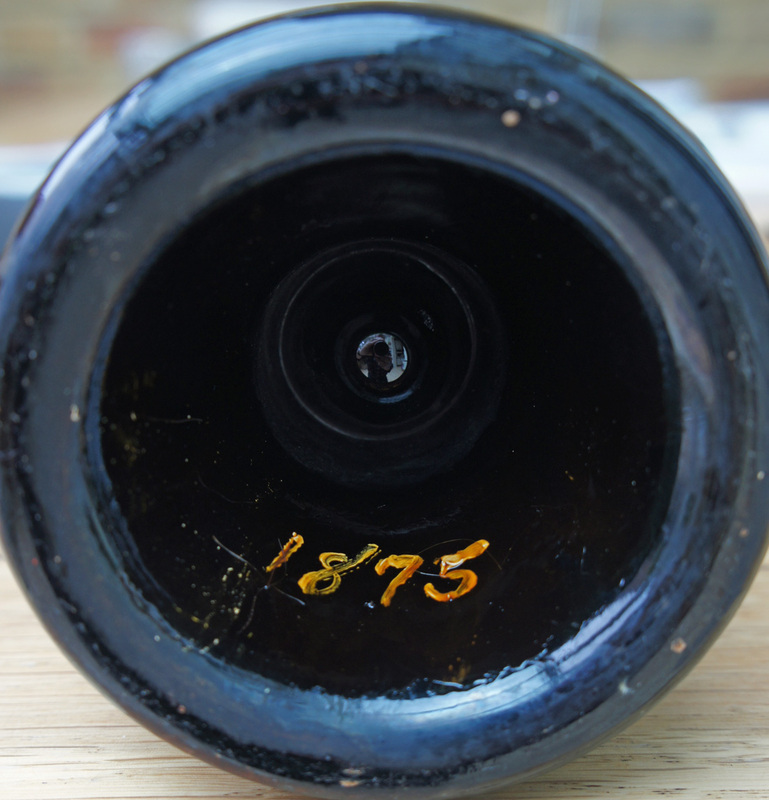 How often do you get to compare someone’s 122-year-old tasting notes with your own experience?